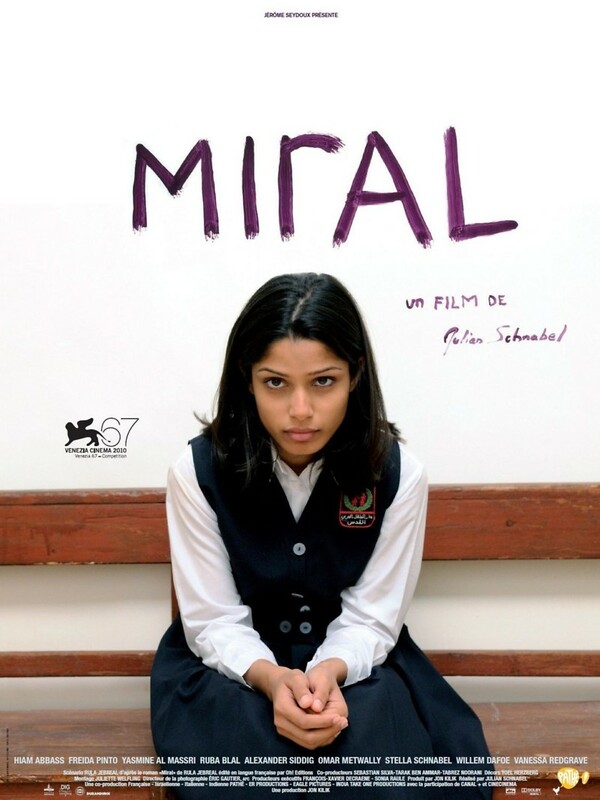 Miral DVD and Blu-ray release date was set for July 12, 2011. Hind Husseini is a Palestinian girl who has grown up her entire life in the shadow of war. She has watched her friends and family members affected by the conflict with Israel. Some of her loved ones have been permanently injured due to fighting and bombings, while others have been killed. Hind suddenly finds herself face to face with the conflict when her parents are killed and she is orphaned. Now she has to find her way in a war-torn country and decide if she wants to exact revenge or escape and better he life. No matter where she turns, the war is around every corner and she finds herself getting drawn further and further into the conflict.